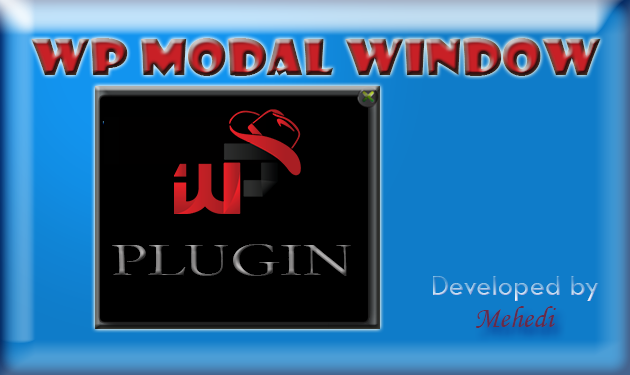 This WP MODAL WINDOW is an excellent plugin that allows to display any HTML/CSS/JS code to any WordPress site. This is very light,easy and simple to use without pasting or coding anything. You just need to configure your settings where you are able to set width, height, showtime after certain seconds and activation/deactivation mood. 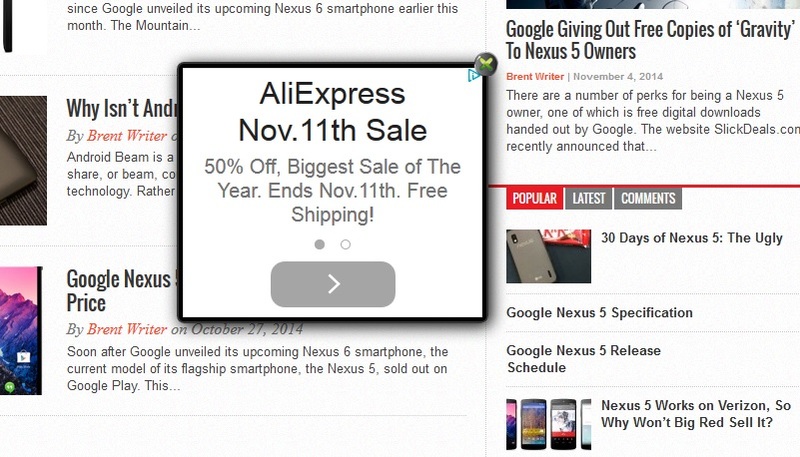 This is usually good for Ad-sense or any necessary information that you can display the users forcefully. Option to handle showtime after certain seconds of site loading. 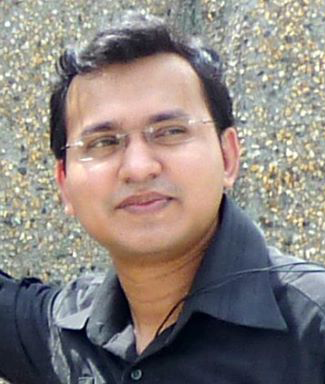 Option to handle window Width-Height by pixel. Install automatically through the Plugins-> Add New menu in WordPress, or upload the wp-modal-window.zip file to the /wp-content/plugins/ directory. Activate the plugin through the Plugins menu in WordPress. 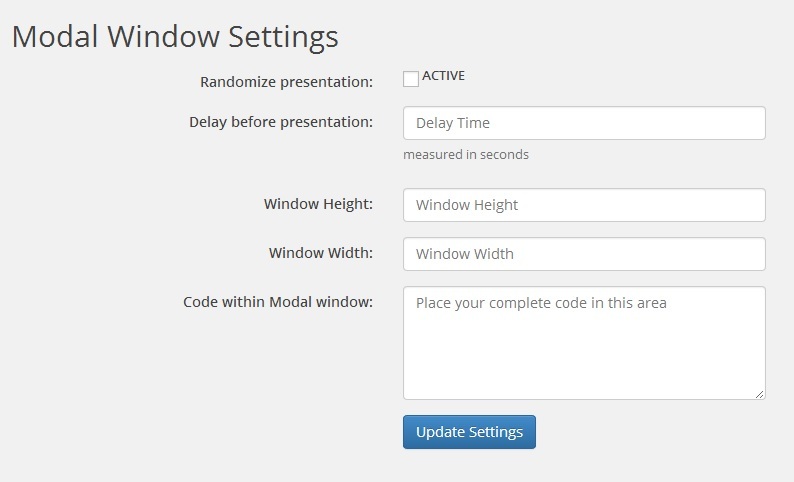 Look for the Modal WIndow-> Window Settings & do your necessary configuration of the plugin.